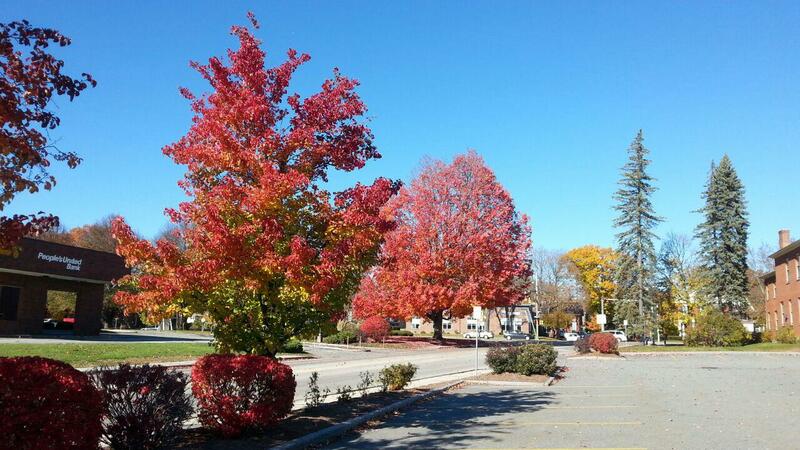 Keene’s Fall Colors, as of Friday! 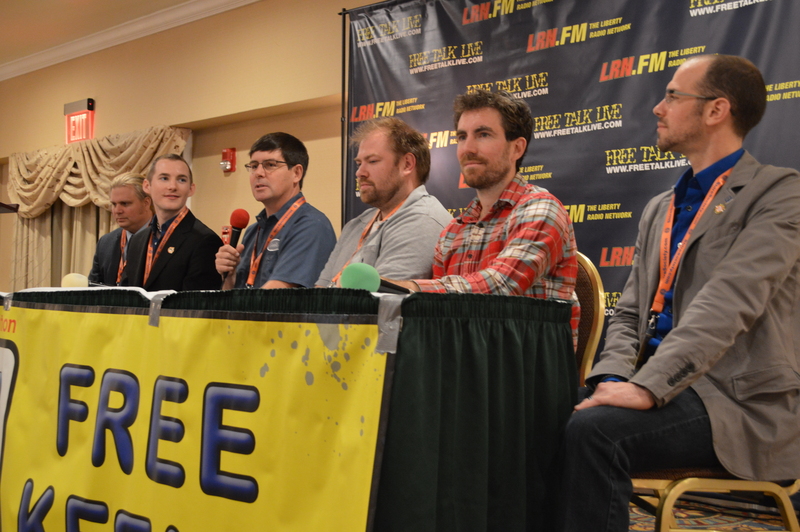 Dozens of liberty-loving people came together for the first day of New Hampshire’s only Fall freedom convention: Keenevention! The weather is sunny and beautiful and many trees still have colorful fall leaves on them, despite it being relatively late in the “leaf-peeping” season. The first day of this third-annual event kicked off with the first-ever Political Action Panel where panel host Darryl W. Perry and his guests discussed working for political change outside of the two major parties. After that, Cop Blockers from Manchester and Keene took the stage in an informative panel hosted by Keene Cop Block‘s JP Freeman. We broke at noon for lunch, which this year is expanded from 90 minutes to a two-hour block, giving Keeneventioneers more time to explore Keene’s dining experiences and get back to the hotel with time to spare. Following lunch, this year’s Bitcoin Panel began, hosted by Neocash Radio‘s Darren Tapp featured multiple bitcoin experts including head bitcoin programmer Gavin Andresen. The panel attracted many questions from the engaged audience. Following that, Darryl W. Perry took the stage for the first-ever Keenevention live auction benefiting the Ross Ulbricht legal defense fund, which totaled $436! Up next was the Secession Panel, hosted again this year by Rob Mathias of the Foundation for NH Independence. The independence advocates discussed how to move closer to secession becoming a reality in New Hampshire. 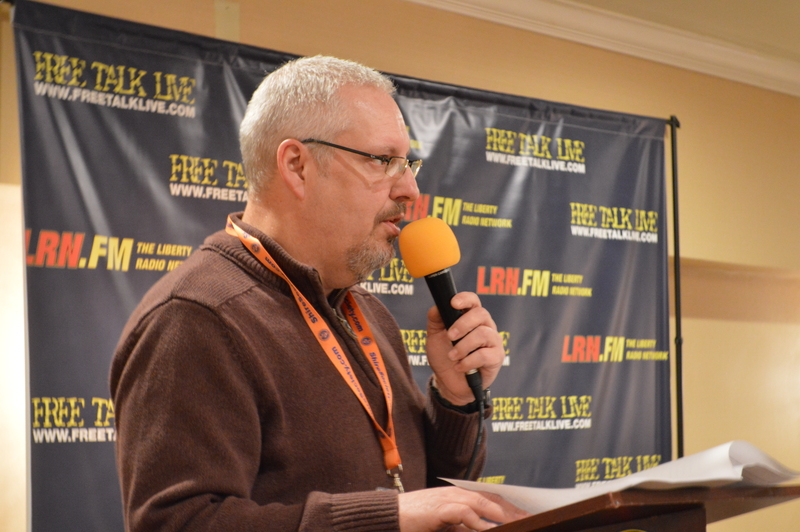 Finally, oathkeeper and Alstead town selectman Chris Rietmann took the stage to deliver the Friday night keynote address, covering his news-making open carry activism, his pro-liberty actions as a selectman, and support of activism of all stripes. Friday’s attendance was up from last year and included visitors from San Francisco, Missouri, Indianapolis, Wisconsin, and New York. One guy just made the move from Michigan as part of the Free State Project! He packed up his life into his car and made Keenevention his destination and first stop in New Hampshire. We’re here at the Best Western in Keene all weekend – come on our and join us. The daily admission is only $30 and includes admission to tomorrow night’s HALLOWKEENE Costume Dance Party! Remember, if you can’t make it in reality – all the panels and speakers will be released on video over the weeks following Keenevention, so stay tuned to the Keenevention blog for more announcements (you can sign up for emails when the blog has new posts using the signup box in the right column). You can also follow the new Keenevention Twitter, Keenevention’s facebook page and join the official facebook event here.